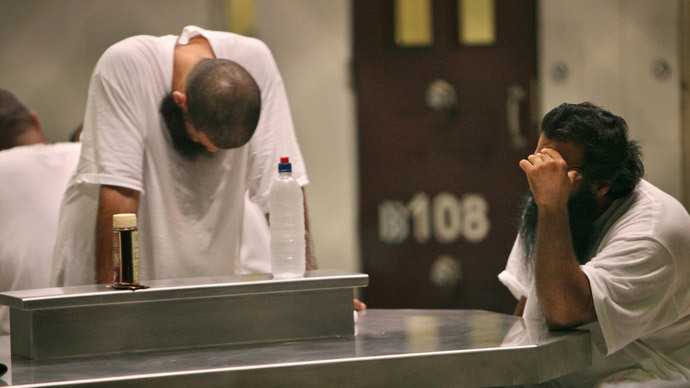 US House Republicans have advanced funding for a new secret prison at Guantanamo to hold suspects of the 9/11 attacks. The project has long been called for by the US Southern Command despite a lack of support from the Obama administration. The GOP-led House Armed Services Committee allocated $69 million for a new “high-value detainee complex” in its spending bill this week. 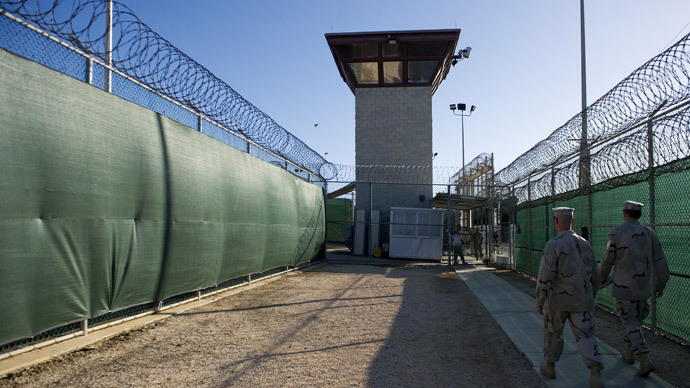 The legislation calls for $93 million for new construction at the US military prison camps at Guantanamo, the Miami Herald reported. 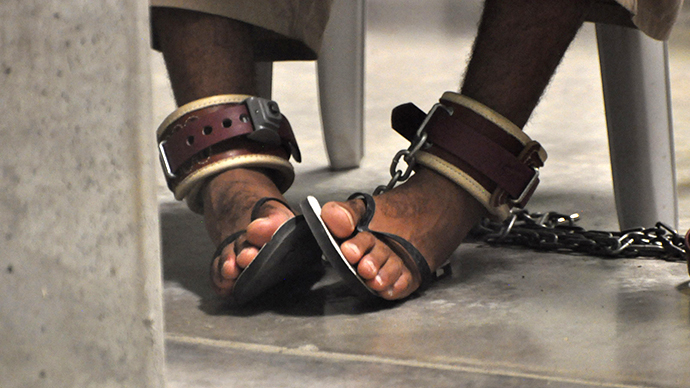 The new facility to replace the clandestine Camp 7 must survive the congressional budgeting process – in this case, the National Defense Authorization Bill – as well as a White House that has blocked efforts to begin new projects at the camps holding over 150 ‘war-on-terror’ prisoners. Camp 7, run by a secret US Army unit called Task Force Platinum, is the holding area for 15 CIA-captured prisoners, including six men on trial for the September 11, 2001 attacks in the US. 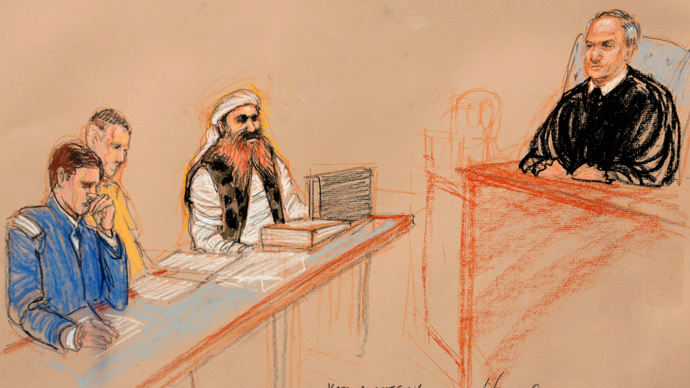 This includes the supposed mastermind of those attacks, Khalid Sheik Mohammed, as well as four of his alleged accomplices and the alleged plotter of the 2000 suicide bombing of the USS Cole destroyer, Abd al Rahim al Nashiri. 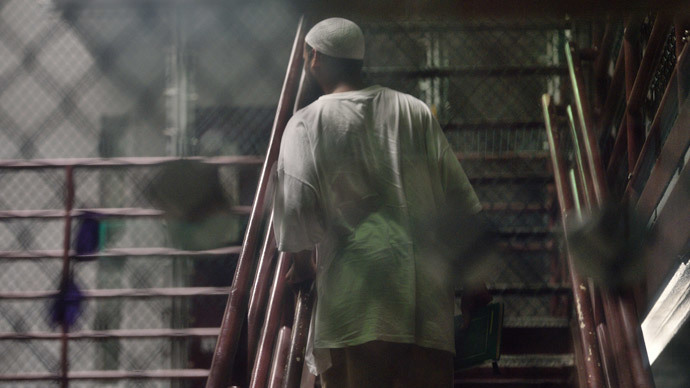 These detainees were sent to Camp 7 in 2006 after spending time held in secret CIA “black site” prisons around the world. The funding passed by the committee also bars the transfer of any Guantanamo prisoner to the United States for trial or detention, long a point of contention for the presidential administrations of both Barack Obama and George W. Bush. Rep. Mac Thornberry (R-TX), the second-ranking Republican on the committee, said the US Army had requested more funding to replace a facility from Congress a year ago. “The one they have now is falling apart,” Thornberry said at the committee meeting where funding was approved. The military considers all aspects of Camp 7 classified, including its costs, when it was built, or by whom. Marine Gen. John F. Kelly, commander of the US Southern Command that runs Guantanamo’s detention center, has lobbied for $49 million for a new jail, yet the US Defense Department has thus far declined to add the building project to its 2015 budget proposal. The Defense Department has said it would reinforce the older building rather than construct a new one. Navy Cmdr. John Filostrat, public affairs officer at Guantanamo, would not expand on what risks the building poses to Task Force Platinum troops. “We don't talk about Camp 7 operations,” he told the Herald by email. 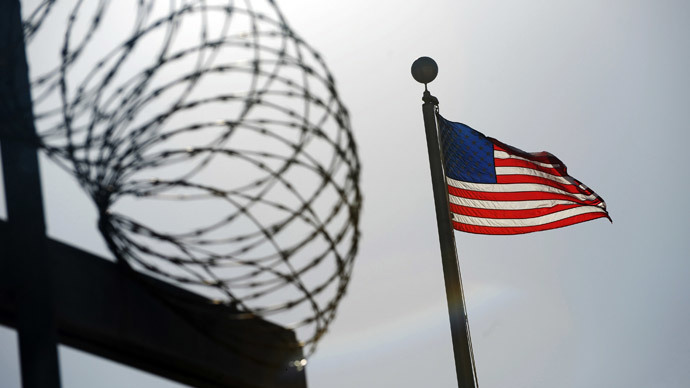 Committee Democrats argued against the funding and provision that bars prisoners from seeing detention or trial in the US. “In this country right now we already hold literally hundreds, if not thousands, of terrorists, mass murderers, pedophiles, incredibly dangerous people,” said ranking Democrat on the committee, Rep. Adam Smith (WA), advocating for holding detainees in US prisons.